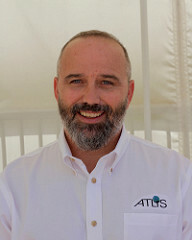 An independent school veteran, Jason brings over 25 years experience to the ATLIS Board of Directors. 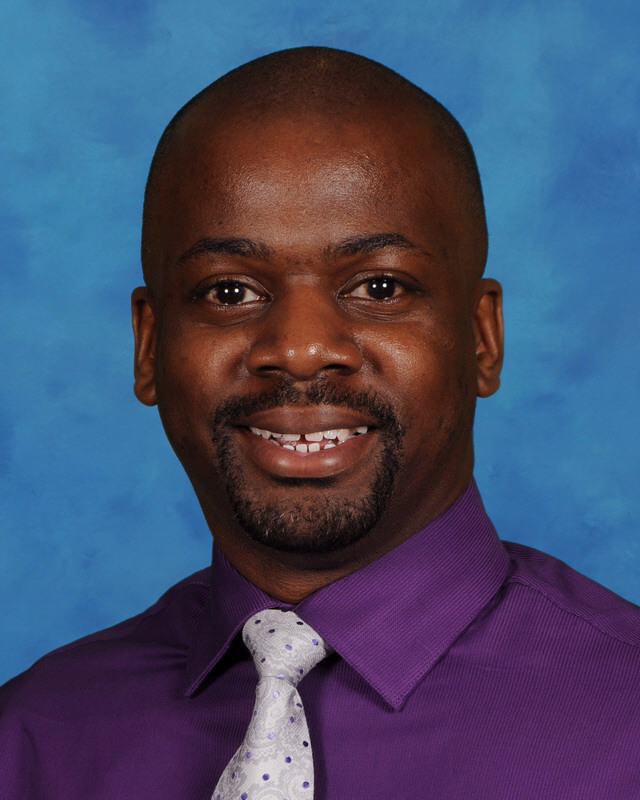 In addition to his service to ATLIS since July of 2016, Jason has served as a member of NAIS' Innovation Task Force Advisory Council (2015-2017), a member of NAIS' 21st Century Curriculum/Technology Task Force (2009 - 2015), a SAIS/SACS Visiting Team Member (2016, 2014, 2013, 2012, 2010, 2008, 2006), founded NCAIS' Commission on Technology (2008), was a member of NCAIS' Technology Conference Planning Committee (2006 - 2011), and founded the TAIS Technology Directors Association (2005). Jason has been a part of building communities around independent school technology since 1997. 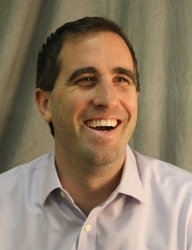 He is co-author of Communicating and Connecting with Social Media, a guide to social media for school leaders and was named a Huffington Post Top 100 Most Social K-12 Tech Leader on Twitter in 2015. His recent TED-Style talk "Lead with Why: How EdTech Leaders Can Inspire Change" was presented at the Association of Delaware Valley Independent Schools' inaugural TECHedADVIS Conference in October 2015. 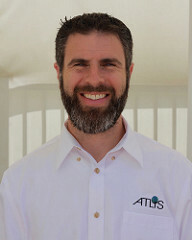 Jeff brings to ATLIS over 15 years of education experience. The past five years, he has served as a leader in educational technology at Trinity and in the larger community. Jeff holds professional teaching certifications in 9 educational content areas in the State of Georgia, including Educational Leadership and Gifted Education. He is currently a PhD. candidate with a research focus on pedagogical relations in the department of Educational Policy Studies at Georgia State University. He holds a Masters Degree in Science Education and an Advanced Degree in Educational Leadership from Georgia State University. In addition to being the Director of Education Technology Trinity, Jeff was Adjunct Professor of Educational Leadership and Educational Technology in the Bagwell College of Education’s Instructional Technology Graduate Program at Kennesaw State University for two years. In addition to ATLIS he also currently sits on the Board of Directors for the Mid-South Independent School Business Organization (MISBO) participating on the Finance and Emerging Issues Committees. Stuart is currently the Chief Technology Officer of Forcefield Online (www.forcefield.me), a safe internet browsing solution for parents with young children that is being developed for the Mac, iOS and Android devices. Forcefield has been available to the public since early 2017. Stuart is also a Technical Advisor at Freebird Rides (www.freebirdrides.com). Prior to joining Forcefield, Stuart had served as director of technology, administrator, and trustee at several independent schools. Most recently he worked as Director of Academic and Administrative Technology at Marlborough School, an all-girls' school serving students in grade 7-12 in urban Los Angeles. As a member of Marlborough's Senior Administrative Team additional responsibilities included Strategic Plan Implementation Subcommittee Chair, Faculty Professional Growth Committee Chair, and Emergency Planning Committee Chair. Prior to Marlborough he worked as Director of Technology at The Buckley School and Assistant Director of Technology at Campbell Hall. Stuart currently serves as a Trustee for One Schoolhouse (formerly Online School for Girls) and President of the Board of Regents at Providence High School. At Campbell Hall Stuart also served as President of the Alumni Association and as a Trustee. Sarah, the gestalt behind many technology programs at The Elisabeth Morrow School, has spent twenty-six years helping teachers make sense of their roles in the age of personal computing. Her passion for education led her to become an expert in technology curriculum development and in navigating bureaucracy to support educator experimentation. Her colleagues applaud her for nimbly providing the resources they need to innovate and lead a modern school. Sarah's invitations to developers and other educators have yielded a cutting-edge educational technology program which includes developing and supporting an early 1:1 program, a BYOD program, iPad initiatives, and now a MakerSpace initiative. At the second Google Teacher's Academy, Sarah established solid links with other educational technology leaders and maintains a reputation for thoughtful technology use through her contributions to numerous groups including the New Jersey Educational Computing Cooperative's board. She presents locally in New Jersey as well as at national conferences. At the National Association of Independent Schools, Kelsey has been charged with developing online and blended professional development for everyone from teachers to trustees in independent schools. Previously, she served as the Director of Educational Technology, a senior administrator at The Urban School of San Francisco, a 9-12 coeducational independent school. Kelsey was also an independent school educator and instructional coach, recognized as an Emerging Leader by the International Society for Technology in Education and a Teacher of the Future by the National Association of Independent Schools. Kelsey is a Google Certified Teacher and a Lead Learner for the Google Teacher Academy, a professional development instructor for the Online School for Girls and an Executive Board member for ISTE’s Young Educator Network and Independent School Educators Network. She has an undergraduate degree from Trinity University and a Master’s Degree from Columbia University. Jim has been the Co-Director of the Center for Teaching and Learning since 2005, the Co-Director of the Windward Institute since 2014, and the Science and Technology Department Administrative Co-Chair from 2007 to 2011. During that time, Jim and his colleagues in the Department led a summer institute on active learning in science, organized the annual Design and Making Classroom Colloquium, initiated an iPad 1:1 program, coordinated SIS and LMS implementations, and led various learning space and edtech projects. Jim received a B.S. in Computer Information Systems and an MBA from Bentley University in Waltham, Massachusetts. After several years as a consultant, Jim joined the technology staff at his alma mater and found his calling – education. Jim has been working in educational technology for over twenty-four years. In addition to coordinating the efforts of the Technology and CTL Offices in support of academic and administrative computing, Jim works with the Windward Institute, teaches app and game design, and assists with the Middle School and Upper School Robotics. Jim is the Technology and sustainability advisor for campus construction projects and is the primary contact for Windward School’s certification in the Leadership in Energy and Environmental Design (LEED) for Schools program. Jennifer has a multi-decade history in education, working in Higher Education as a lecturer, serving as the Academic Dean for the Johns Hopkins Center for Talented Youth, and in Independent Schools as an educator and administrator. 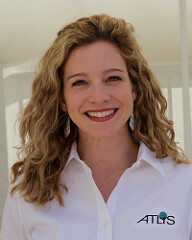 She is currently serving as the Technology & Innovations Director at Temple Beth Am and Day School in Miami, Florida. 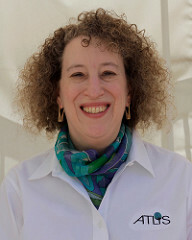 Jennifer is active in the broader world of educational technology and in academia as a conference speaker, blogger, and tweeter as well as serving leadership roles for educational boards, such as the ISTE Independent School Educator’s Network. Outside of her work, Jennifer volunteers with animal rescue organizations, parents her giant dog (an English Mastiff), and wanders around art shows and museums. Gabe has been working in the educational technology field for over a decade. 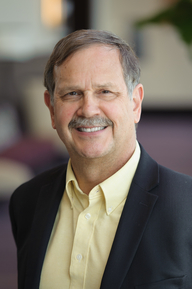 In 2014 Gabe co-founded ATLIS and served as the first Board President, helping establish and grow the association. Gabe worked in two Silicon Valley area independent schools as a teacher and later technology director; he served as Director of Technology at Castilleja School, and as Director of Instructional Technology at Menlo School in Atherton. Previously, he was a lecturer at San Francisco State University, where he taught college-level math classes and developed a web-based math instructional software system, Take Math, that is still in use by schools today. Gabe holds an undergraduate degree in Mathematical and Computational Science from Stanford, a Master in Information Management and Systems from UC Berkeley, and a Master in Mathematics from SF State. Gabe currently serves on the Board of Directors at The San Francisco School, a PK-8 school in the heart of San Francisco. 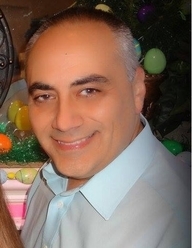 He is also the owner and principal of Ed Tech Recruiting, a management consulting and strategic hiring firm supporting schools on educational technology projects. Kevin J McAllister joined SolaBlock in 2019. Formerly Kevin was the founder and CEO of inRESONANCE (IR), an edtech software company he founded in 1999 and which served more than 400 client schools in 34 countries. Kevin spent 17 years as a boarding school triple-threat teaching geology, astronomy and Spanish. He was among the generation that brought technology to schools, creating the role of Technology Director in 1988 at his school. He was an Apple Corps Trainer, (the precursor to the ADE program), served on the staff of Camp Apple in the 1990's, and organized teacher IT summer workshops for several years. 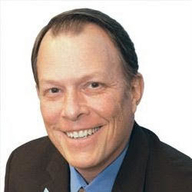 He worked with the CAIS CTP project in 1993, the first technology training program for school administrators, and served on the CT State Technology Board. He wrote one of the first school websites in 1994 and has been a participant of the ISED listserv since its inception. He speaks on school technology and data topics at conferences around the world. He served on the AISAP Summer Program team for several years assisting with their conferences. Graduating from St. Paul’s School in New Hampshire, Tye Campbell spent the first ten years of his career in corporate IT, learning and implementing best practices and training end-users to become more productive and valued. He returned to the independent school world in 2013 to serve as Director of Technology at Far Hills Country Day School in New Jersey for three years, relocating in 2016 to become the Director of Technology at the Gilman School (MD). Tye also serves on the faculty of ATLIS’s Early Career and Aspiring Technology Directors Institute (ECATD). Dr. 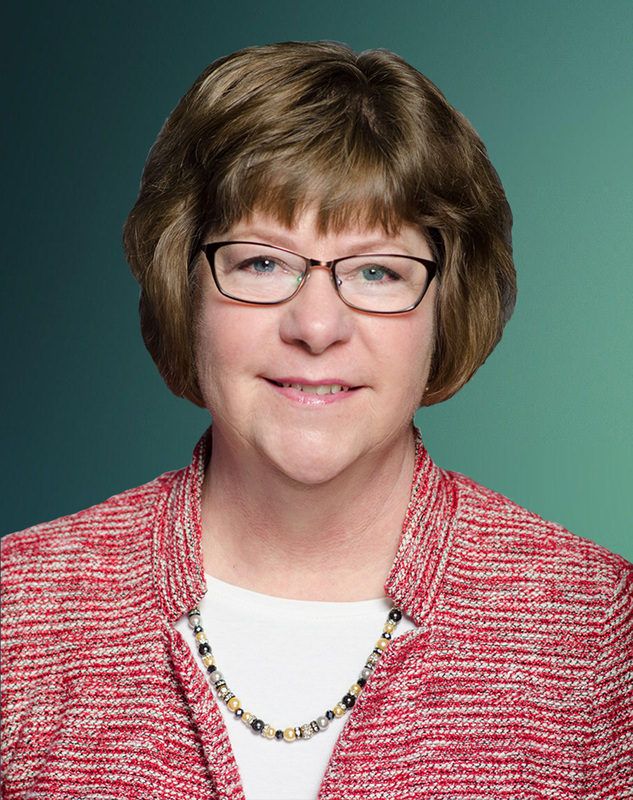 Dawn Klus joined the Independent Schools Association of the Central States (ISACS) after a lengthy independent school career in the Midwest. She feels independent schools nurtured her entrepreneurial spirit as she initiated innovative programs and progressed from biology teacher to, ultimately, Associate Head of School at Sayre School in Lexington, Kentucky. Dawn was one of the first technology directors to be recognized by NAIS with an E.E. Ford Fellowship for Aspiring School Heads. She believes in the value of mentorship for the next generation of school leaders. In 2017, she worked on the ATLIS Technology and Accreditation Task Force that created the ATLIS self-study for technology departments. 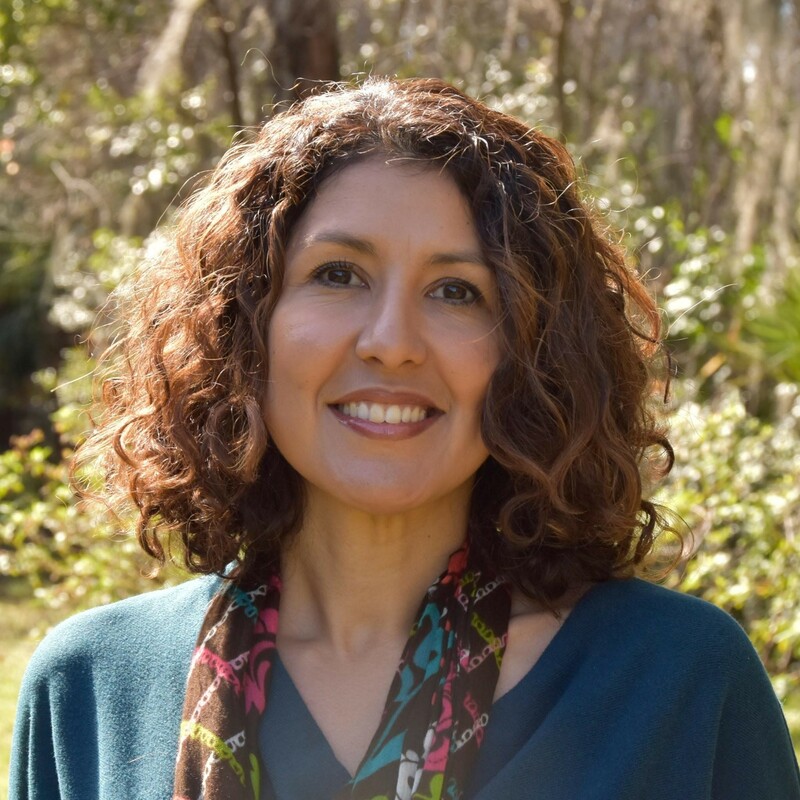 Prior to joining Trinity Preparatory School of Florida, Denise Musselwhite served as the technology manager for an Orlando-based law firm, earning her degree in Business Administration: Management of Information Systems at the University of Central Florida in 2000. Denise has led the award-winning BYOD program at Trinity Preparatory School since 2000. She is committed to meeting the needs of its community of users in the context of the school’s mission and financial sustainability. Denise has also served on the faculty of the ATLIS workshop on “Cybersecurity in Independent Schools" for the past three years.